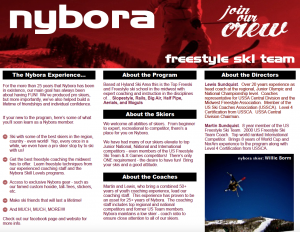 Sign-up for the 2018-19 Nybora Season!!! We are SO ready for winter. Every day gets us another day closer to the best season of the year, WINTER! And that means things are starting to ramp up for Nybora. In fact, the new 2018-19 Nybora Registration Packet is now ready for you to download, fill out and send in. Check it out, don’t miss out! You can also register online! Please note, there is a small fee that is passed on to those who chose the online registration. Want to avoid those fees? Mail in your registration! Easy, piece of cake. You want to be a part of the best, and Nybora is the best, hands down. We help produce the best freeskiers in the country and help build life long friendships. Proof. 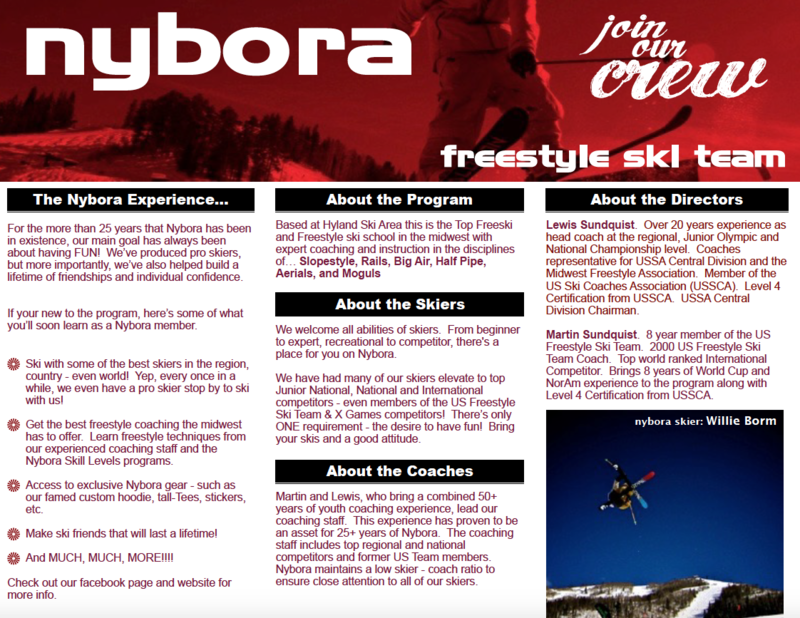 Nybora has brought you more than 25 years of Freeskiing excellence and it’s going to be another great season with Nybora! 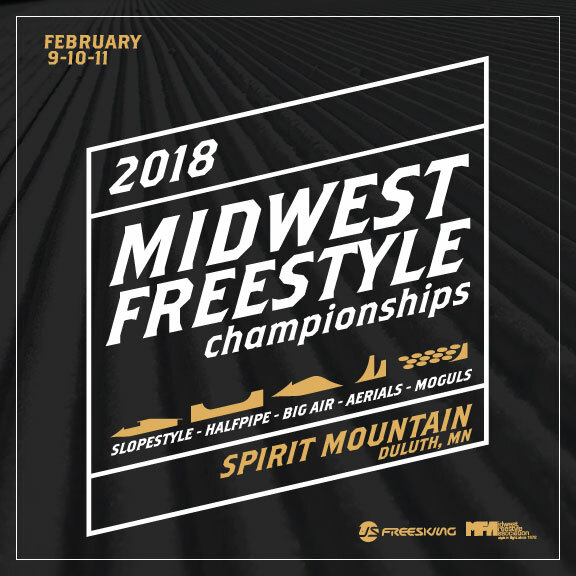 Don’t miss out on a massive weekend of competition this Friday, Saturday and Sunday, Feb 9, 10 & 11 at Spirit Mountain! Registration at 9am downstairs in the Spirit Chalet! Online registration closes at 4:00pm February 9th. Registration can also be completed in person at the day of the event. We are running low on bibs. PLEASE BRING YOUR BIB IF YOU HAVE ONE. If you still need to get one, you can pick one up at registration. Each bib requires a $35 deposit, which is refundable upon return of a (undamaged) bib. Or you can just keep your bib for $35! In Person registration is also simple! Step 3) Cash or check payable to Midwest Freestyle Association. We are unable to accept credit cards on site or the day of the event. But you can pay ahead of time using the online link above. 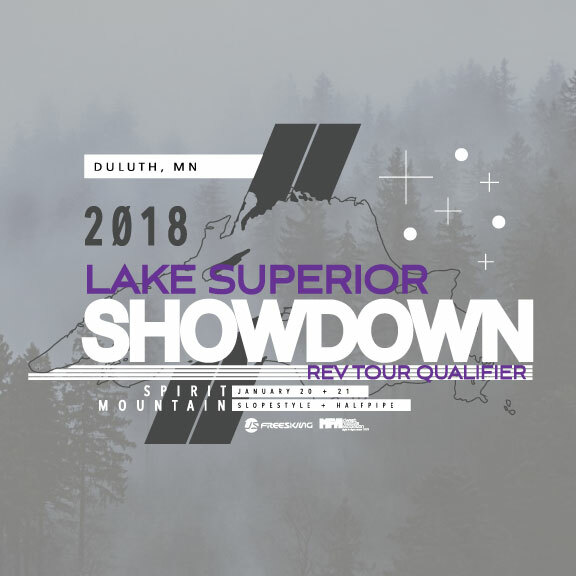 Lake Superior Showdown this weekend in Duluth, MN! – Schedule change!! Lake Superior Showdown this weekend in Duluth, MN! A Rev Tour Qualifier and a regular season MFA event! ALL MFA/USSA COMPETITORS ARE WELCOME! Online registration closes at 11:59pm January 19th. Registration can also be completed in person at the day of the event. This the Rev Tour Qualifier Slope event. We will be using the full park for Sunday’s event.